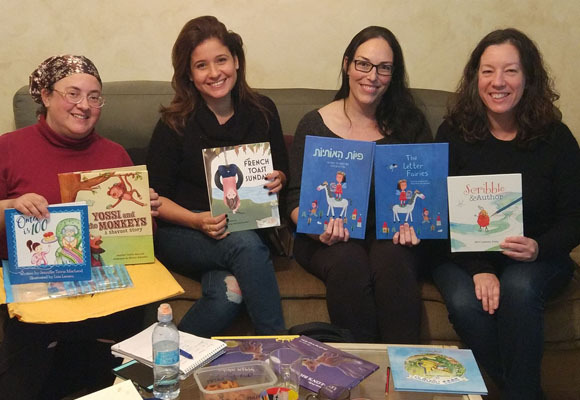 Shalom, and welcome to the Israeli chapter of SCBWI! 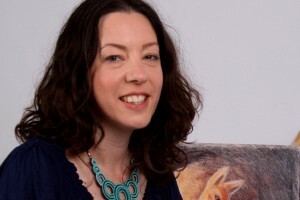 Our members include both published and aspiring children’s authors and illustrators. Our main interest is to open up a window to the world for our writers and illustrators, and we love meeting authors, illustrators and publishing professionals from around the world. 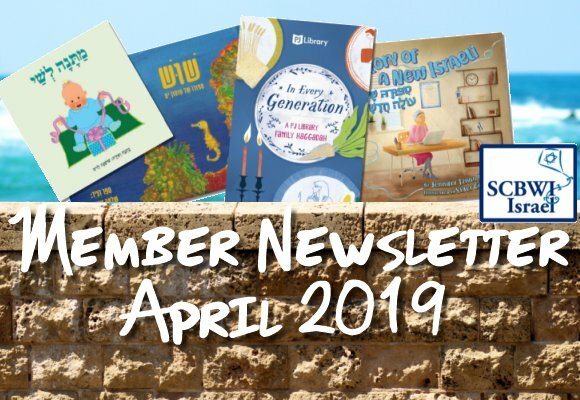 SCBWI Israel was started in 1997 by Anna Levine, who served as RA for 14 years. 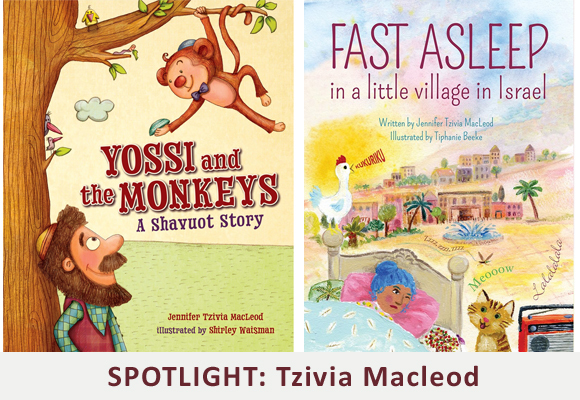 Today, Miri Leshem-Pelly serves as Regional Advisor, Tzivia MacLeod serves as Assistant Regional Advisor, and Inbal Gigi-Bousidan serves as Illustrator Coordinator. If you're planning a visit to Israel, please let us know - we'd love to meet you!